Alikiba ameshinda vipengele viwili kwenye tuzo za heshima kubwa za The Nollywood & African Film Critics (NAFCA) ambazo hutolewa nchini Marekani. 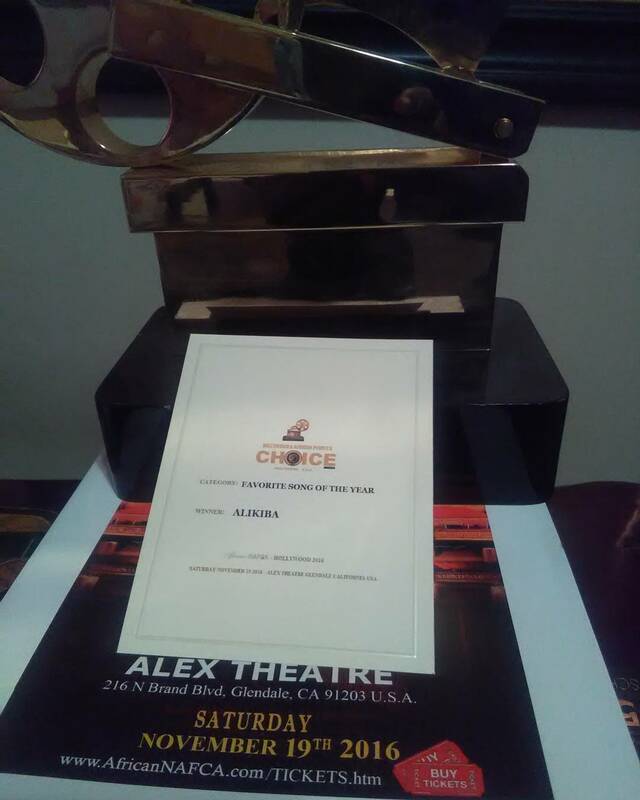 Tuzo za mwaka huu zilitolewa Jumamosi ya November 19 kwenye ukumbi wa Alex Theatre of Glendale, huko California. Zilikuwa ni tuzo za 6 na zilionekana katika nchi mbalimbali duniani. 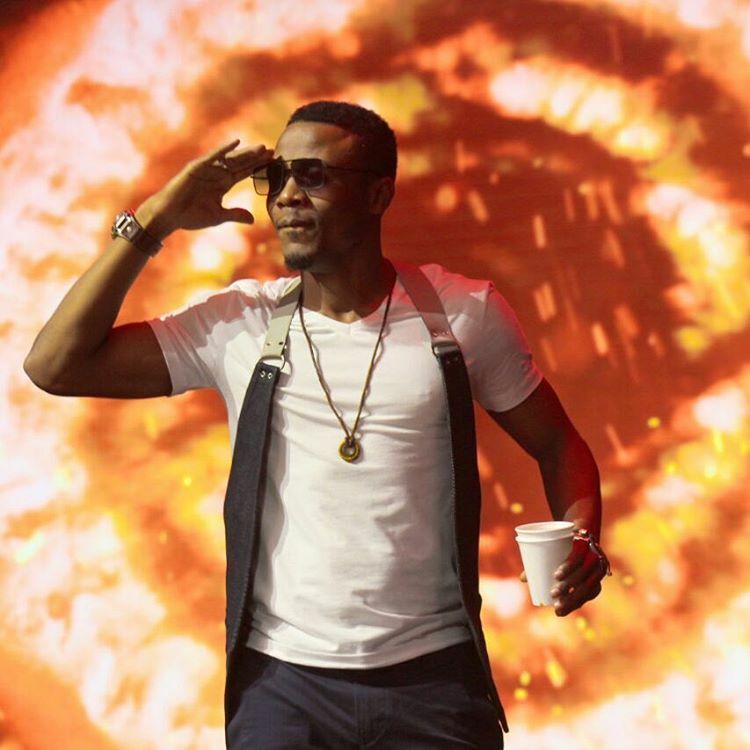 Alikiba ameshinda kipengele cha Favorite Artist of The Year na Favorite Song of The Year. The Nollywood & African Film Critics’ Awards, commonly known as The NAFCA, are U.S. awards for achievements in the film industry and The NAFCA Honors are awarded to recognize outstanding individuals whose professional careers have been marked by extraordinary personal and professional accomplishments. Honorees and winners are awarded the NAFCA Trophies, officially the Award of Merit that is much better known by its nickname NAFCA. 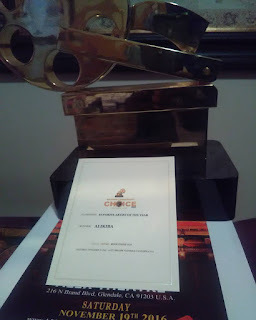 The awards, first presented in 2011 at the RTP Sheraton Imperial Hotel in Durham North Carolina, are overseen by the Nollywood Film Critics USA. The NAFCA Special Honors were presented for the first time in 2011 to President Nelson Mandela. Recipients of this award in subsequent years include His Imperial Majesty Kabiyesi Alaiyeluwa Oba Okunade Sijuwade Olubuse II The Ooni of Ife, James Brown, Bobby Womack, President Paul Biya, President Yahya Jammeh of The Gambia, Dr. Folorunsho Alakija, Oscars’ award winner Louis Gossett Jr., Hollywood actors Glynn Thurman, Keith David, Marla Gibbs, Steven Williams and Lawrence Hilton Jacobs among others. The NAFCA and The NAFCA Honors are presented yearly during the second weekend in September. The NAFCA is designed to globally promote African Cinema and culture. The prestigious NAFCA and The NAFCA Honors are awards of merit and are considered the highest African film and honorary awards.